Product #22166 | SKU TR4DS | 0.0 (no ratings yet) Thanks for your rating! 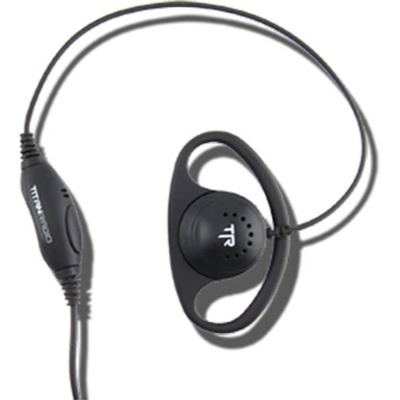 D-shell earpiece for TR400 radio designed for comfort and hygiene. Worn on ear making it perfect for shift workers that must share earpieces.